April 25, 2018 in Devolution // The Barons betrayal – the people need to stand up! Today we saw the annual charade that is the UK Government’s Autumn Statement. 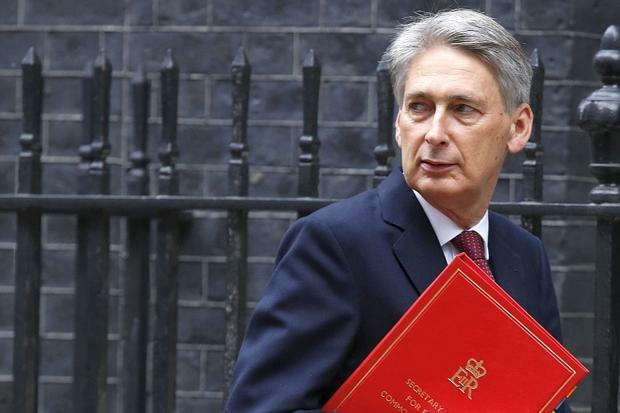 The current UK Chancellor said that next year the UK will have its biggest post-war debt, with the State’s debt standing at 90.2% of GDP, or over £1.6 trillion. Think about this for a moment. The figures are so staggeringly large that they are meaningless for most of us. These vary somewhat annually, of course. Now tell me, are these ‘countries’ (States) not independent? The argument against Welsh Independence is that Wales cannot afford to be independent. And these large states listed above can afford their independence? Really? Estonia 8.5%; Paraguay 11.4%; Switzerland 15.8%; Luxembourg 21%; Norway 34%; Latvia 36%. And do these countries have an abundance of natural resources to support their economies that Wales doesn’t have? If ‘affordability’ is the bench-mark for independence, then the UK clearly cannot afford to be ‘independent’. Finally, on another announcement made today by the Chancellor, it’s worth noting that he will ‘give’ Wales an extra £400m over 5 years, that’s approximately £90m a year – the north Wales Health Board’s debt stands at £30m alone. Compare this to the fact that London will get £3.15bn for housing. Thing is we angry welsh nashers all know this and have done for years. The real arguments for and against independence are nothing to do with finances, anti independence people (just saying it is bizzarre, someone who doesnt believe in being independent) just use that as the cover story. The real reason on both sides is an emotional one. They feel emotionally attached to England and the British Nationalist messages and i feel the injustice. But regardless, the financial argument is made over and over again. And so knowing the truth about the financial positives of independence (despite not knowing whether Wales would suceed financially, and if we let the same people and system run as after independence as are running us now, we are screwed) is one thing, getting others to hear it is another. And i dont see anything even remotely resembling a plan on how to do that. I hope that this website, and you’re sharing from it, is a start. The Barons betrayal – the people need to stand up!